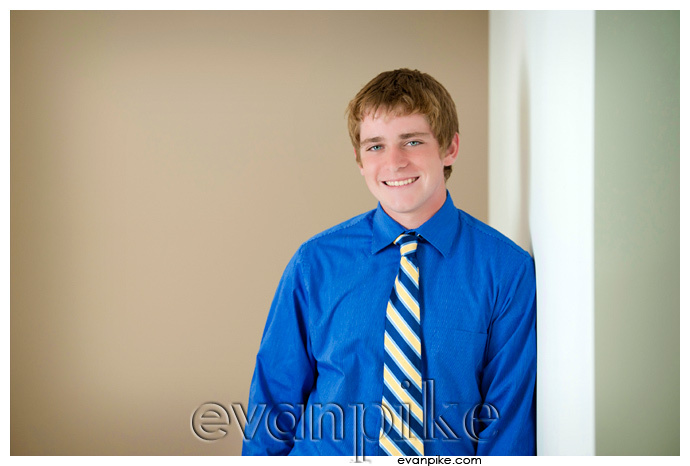 I was excited to be Noah’s senior portrait photographer after hearing what he wanted to do. 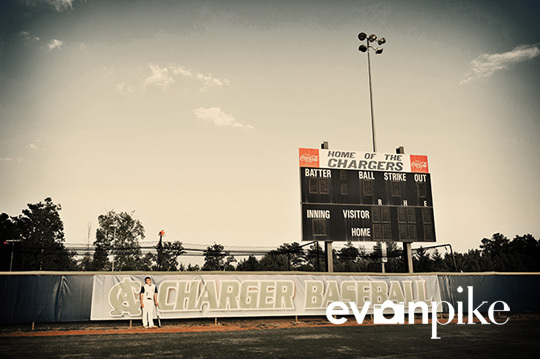 I love photographing seniors on location but was looking forward to having part of his senior portrait in the studio and part on the baseball field. 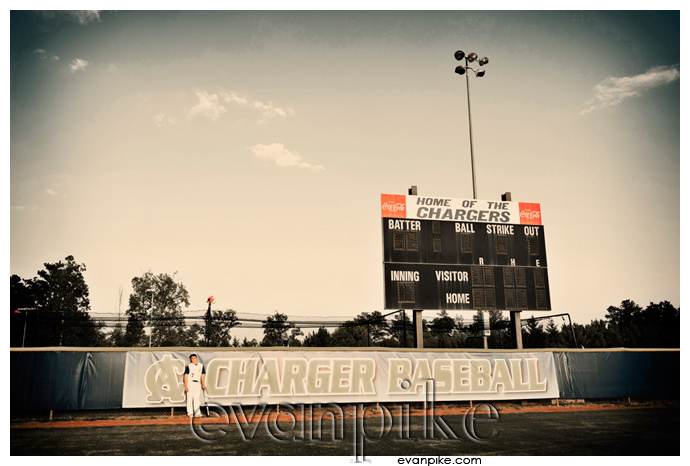 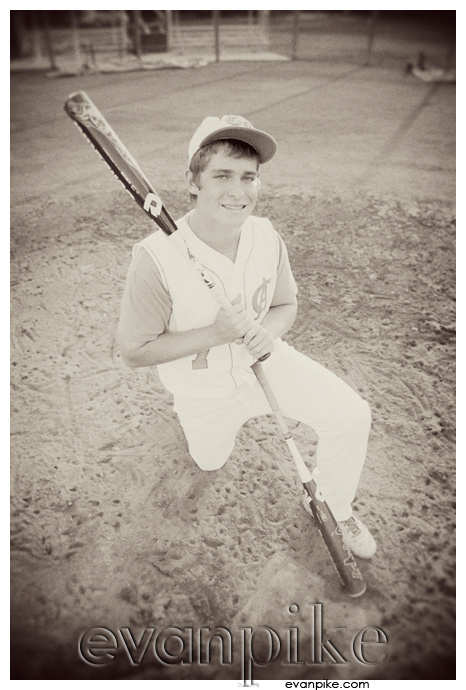 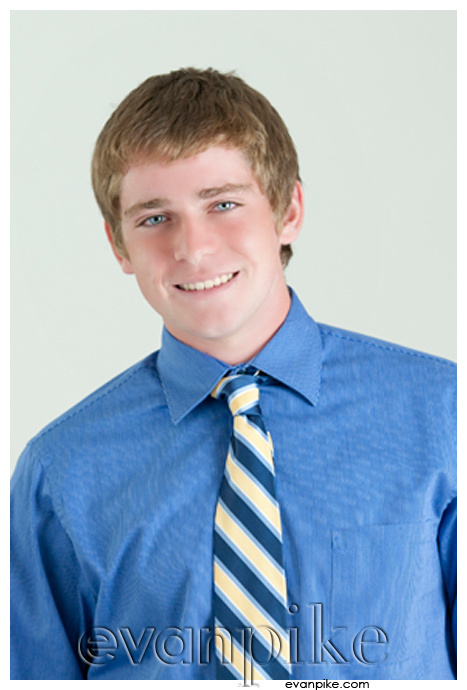 I knew we would come away with some awesome photos for his senior portraits…. 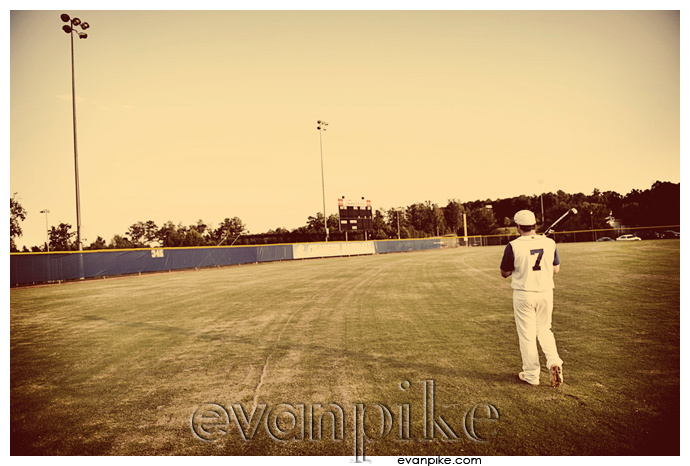 Which we did and I gotta be a little more artistic than normal which is always fun!